Looking to maximize the value of your property when you sell it? The best way to do that is to spruce up your house before you go to market. Some new tiles here, a lick of paint there, and you’ll be surprised by how much these little things increase the price of your Cayman Islands property. But renovating a house can often be like pouring money into a bottomless pit. You may end up spending many more dollars than you planned, defeating the purpose of the entire exercise. You may opt for colors prospective owners cannot stomach, or put in appliances they just don’t want. You may remodel to suit your style, but not everyone will like it. So it is important you enhance the value of your house without spending a lot of bucks, and do so thoughtfully. Just how do you do that? Don’t lose heart. There are quite a few surprising, budget-friendly ways in which you can do that. Affordable renovations will not only increase your house's value, but will also enhance the probabilities of closing the deal quickly. So, whether you're getting ready to sell your home or want to spruce it up inexpensively for your own pleasure, there are some good upgrades you can consider to enhance the value of your Cayman Islands property. If you're getting ready to put a house on the market, painting it is considered one of the most effective and affordable improvements you can do to your property. Whether it is just a simple touch-up or you need to give it a complete paint makeover, go for the neutral tones. It’s inoffensive, and a prospective owner can visualize their own colors more easily. Lots of space is on every Cayman Islands Real Estate buyer’s list. Select what is really essential in a room. Knock out a non-structural wall, or even remove the kitchen island. Anything that opens the space and creates a sense of flow in the house generates a positive response from buyers who can afford to be choosy. For the price of a few hundred dollars, you'll transform the feel of the house. This will give a better sense of flow to the house and open space in a room, a characteristic most buyers look for. Bringing a light and airy feel to your Cayman Islands property makes it more attractive. You can work on the lighting from the inside and outside. Let’s work our way outside in. Trees and bushes can hide visibility, make the interiors dark, or block incoming light. So try to keep the plants and shrubs short and well-maintained. Buyers should be fully able to see what they are purchasing. Head inside. Invest in big windows to let natural light come in and when showing a property, make sure all of them are open. Add warmth to empty spaces with soft lighting. The care and maintenance of a property is essential. Fix the plumbing leaks, change oxidized rain gutters, check the septic system, and replace broken windows. Paying attention to the floors is equally critical. Repair broken tiles, fix damaged floors, and remove wall-to-wall carpeting. Another detail is to never underestimate the front or entrance door. The first impression is what counts and this depends on the entrance. Choose a front door according to the type of property. And, ding dong! Make sure that door bell works. Go for energy-efficient green energy systems. Research published by The Appraisal Journal estimates that energy savings add twenty times the annual savings to the value of your property. 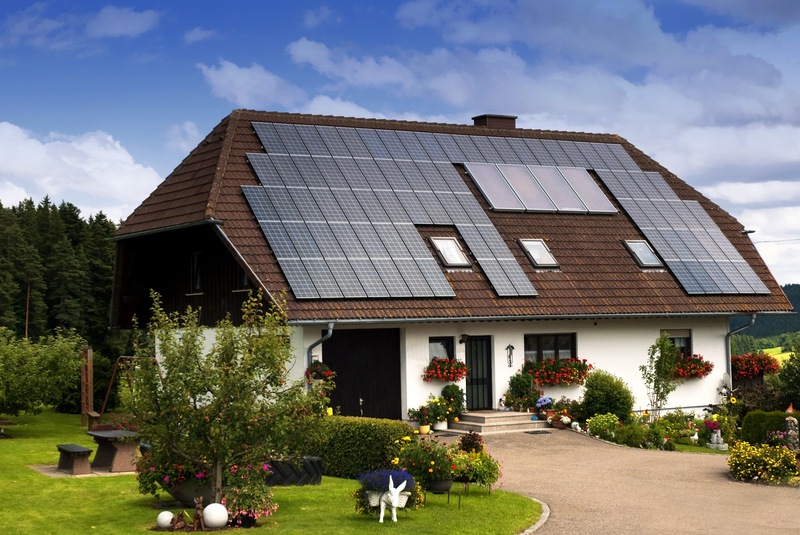 Energy savings systems make your house more desirable. Anything that adds to the level of convenience is another great way to add value. Use solar products that are available at your nearest electrical store. A smart solar thermostat that makes controlling your home’s temperature easy or a built-in solar sprinkler system that can be programmed according to your city’s watering hours. These not only make it easier for prospective owners to manage the house but also reduce utility costs – something that everyone wants. 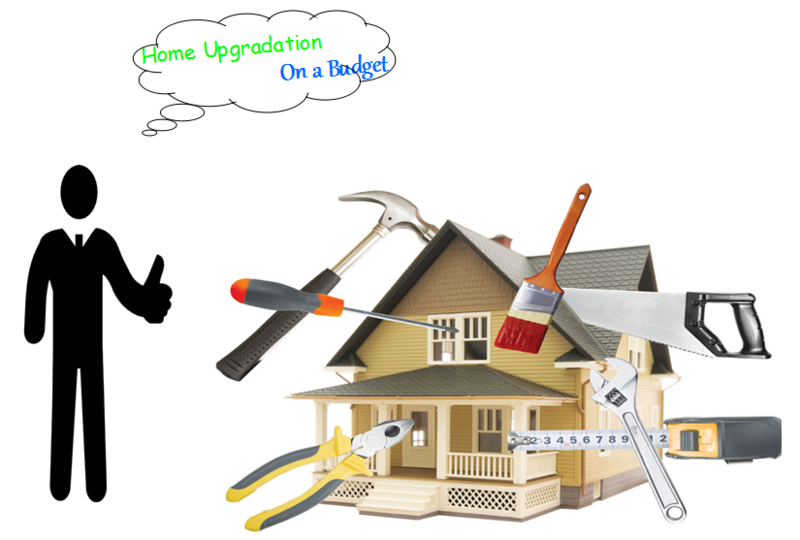 You do not need to always break the bank to upgrade your home and increase its value. These simple, easy and affordable projects can actually boost the value of your Cayman Islands property significantly, making it easier to sell and ensuring higher returns for you.